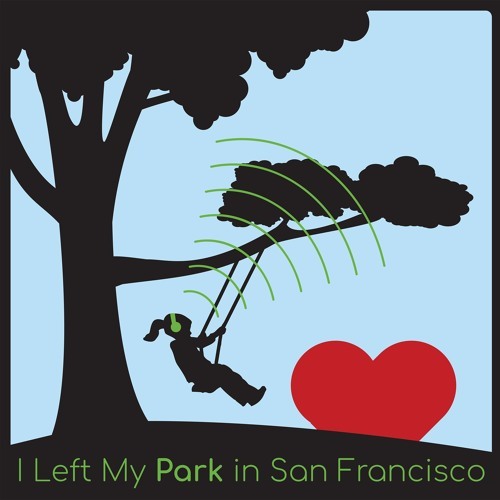 This podcast explores the fun, quirky, and obscure stories of San Francisco’s parks. Hosted by SF Rec and Park General Manager Phil Ginsburg, it delves into the lesser known features of our parks and recreation centers throughout the City. Grab your sweater (this is SF), let's get out and play!